Canada has, to its shame and dishonor, refused to include evidence based effective treatment for autism in the universal Medicare, our public national health care scheme, that it offers to all Canadians thereby excluding 1 in 110 autistic Canadian children from receiving a fundamental benefit of our society. Now it has extended that shameful treatment to autistic citizens of other nations, and even some of his family members, who would like to visit and reside in Canada. "What Canadian immigration has done to an English teenager and his parents is cruel, embarrassing and hypocritical. The federal government has barred 17-year-old Lewis Crowe, who lives with his mother in England, from living in Canada because he has autism. Furthermore, he cannot visit the country without the permission of the immigration department. Stranger still is his father and stepmother, Robert and Pauline Crowe, are "inadmissible" as permanent residents because of Lewis's disability." 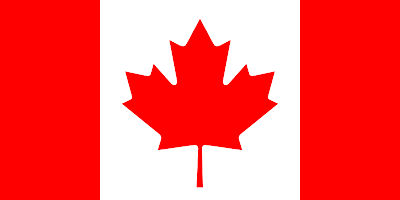 As a Canadian I am proud of my country which I believe is the best country on earth in which to live. As the father of a teen aged son with severe Autistic Disorder though I believe that Canada has behaved shamefully in treating autistic Canadians as second class citizens by excluding Autism treatment from inclusion in Medicare. 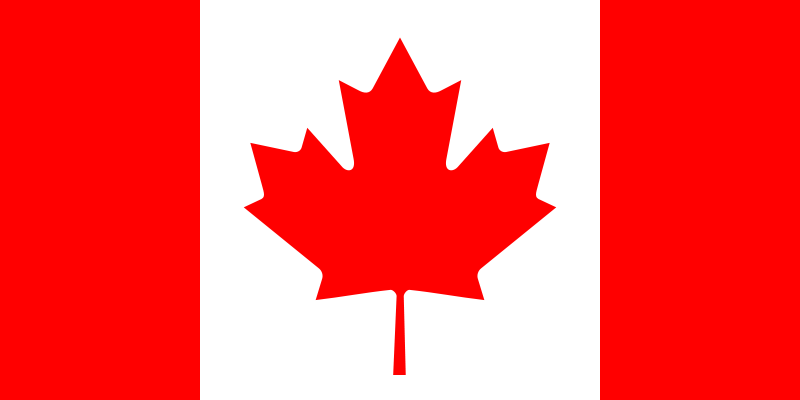 Now Canada has extended that shameful treatment to autistic persons and their families from other countries who would like to visit and reside in our otherwise wonderful country. Shame Canada, shame on us. The saddest and scariest part of all of this Harold, is that there are far too many people in this country who would wholeheartedly agree with that decision to keep him and other "undesirables that will drain our social programs" OUT. You know this is the law. Unless it's a refugee you cannot immigrate if you have a severe health issue. Unless you think the rest of Canada... who can barely afford their own spirally out of control public health care... should pay for the rest of the world's welfare, health needs. Why do you think Canadian's are mad at the Liberal idea that someone can come here at 62, never work and collect OAS at 65??? Then there's a lot of people that come and decide to have their babies, get Cdn citizenship, don't pay their bills and leave. The rules are to keep people from abusing the system. Well I knew that Canda had a policy regarding autism and immigration, but I didn't know that permission had to be granted just to visit.